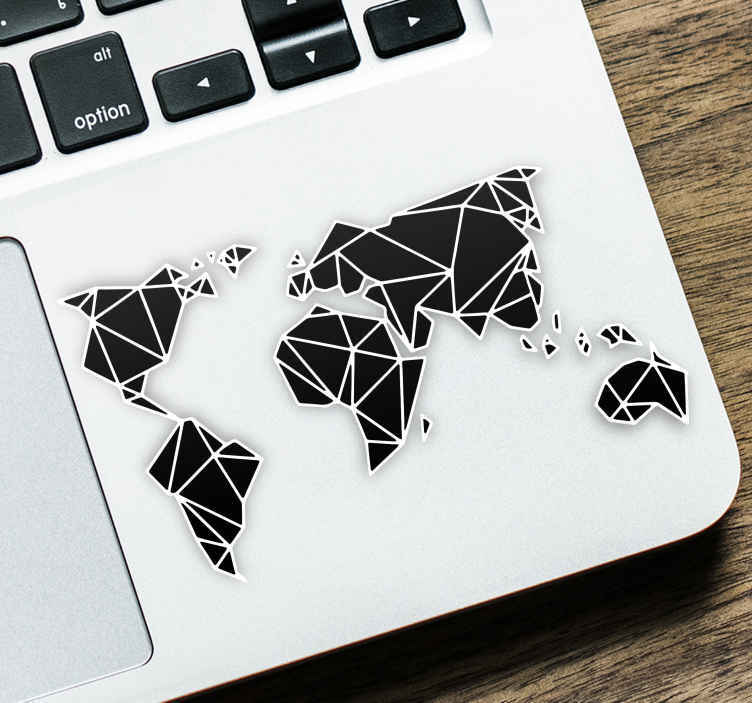 Add some decor to your home with this wonderful world map keyboard sticker! Perfectly sized to fit next to the mouse section and under the keyboard on a laptop to add a beautiful touch to the bare space on your laptop! Perfect as a laptop decal for those who wish to make their laptop stand out from the crowd!